There is very little we enjoy more than helping with adoptions! There is very little we enjoy more than helping with adoptions! Whether you are considering adopting a child, or giving a child up for adoption, we would love to consult with you and explain the process. 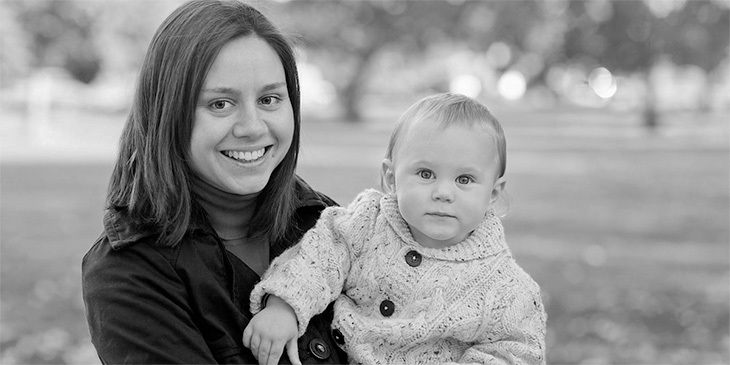 We have experience in handling adoptions through agencies as well as inter-family adoptions and step-parent adoptions. If you trust us to handle your adoption, we promise to handle it with the utmost sensitivity to the emotions involved.